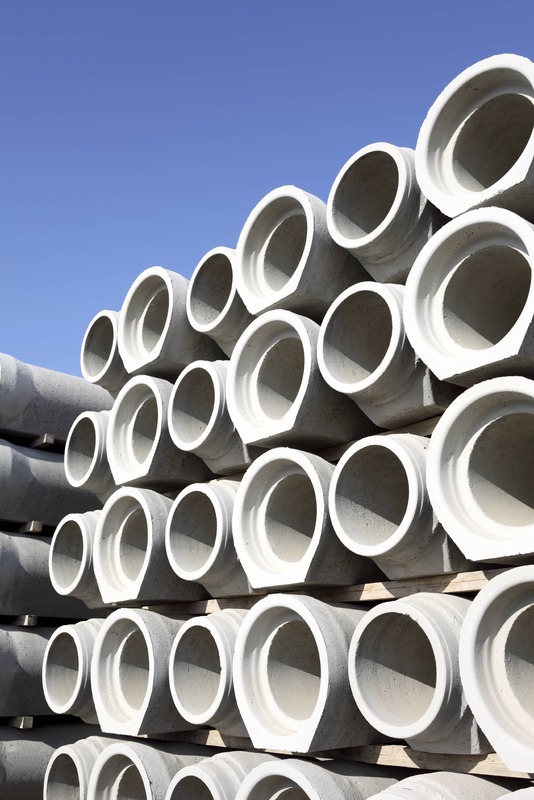 Chalifoux Sani Laurentides Inc. was fined $118,000 after pleading guilty to participating in a bid-rigging scheme for about worth of municipal sewer services contracts in Quebec, the Competition Bureau announced recently. Chalifoux had bid on over $2.5 million worth of contracts and won contracts worth $594,442. 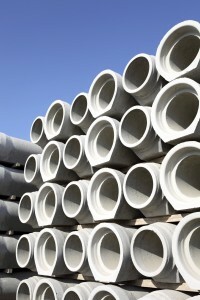 Five companies and one individual have pleaded guilty to rigging bids for about $3.3 million worth of sewer contracts. To date, total fines have reached $268,000. and the individual was ordered to do 100 hours of community service.